Earn your degree in comfortable living at SMDC Berkeley Residences, in the heart of Quezon City’s prestigious university belt. Berkeley Residences also offers amenities like a student lounge and swimming pools, suited for students looking to strike a balance between work and play, and your basic needs are made available with your own Savemore at the ground floor.  Located along Katipunan Avenue, right across Miriam College and Ateneo De Manila University, SMDC Berkeley Residences is within walking distance to various specialty restaurants and shopping centers.